Beautiful Parrett Mt. 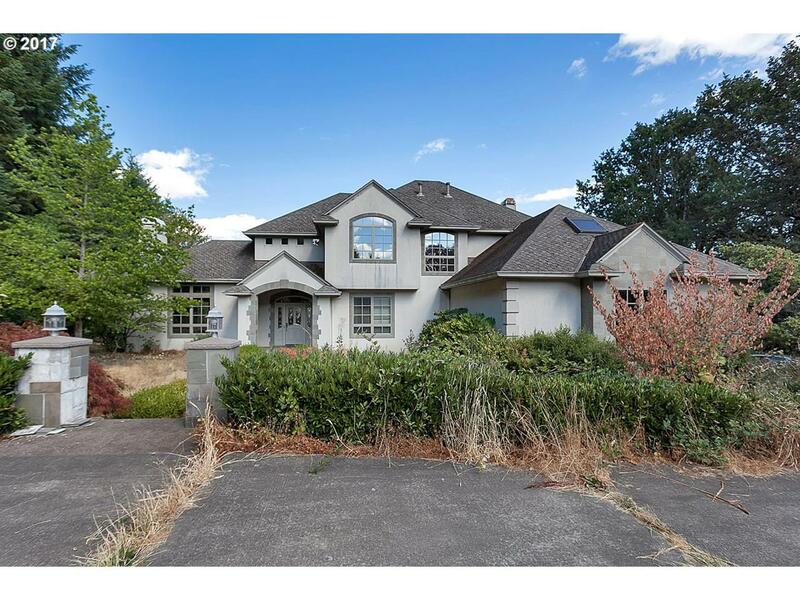 property w/a majestic home that can be brought back to it's glory days w/your imagination & love. 6 total bedrooms + den & bonus. Huge garage w/high ceiling; tons of storage & surprise 4th level space accessed off bedroom area. Lower level could work well for multi-generational generational living. Fabulous Mt. Hood views from living room and master on a clear day. Decks may be dangerous - proceed with caution.